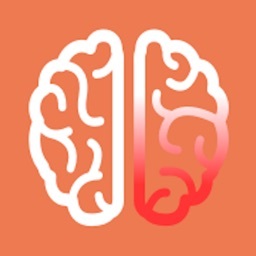 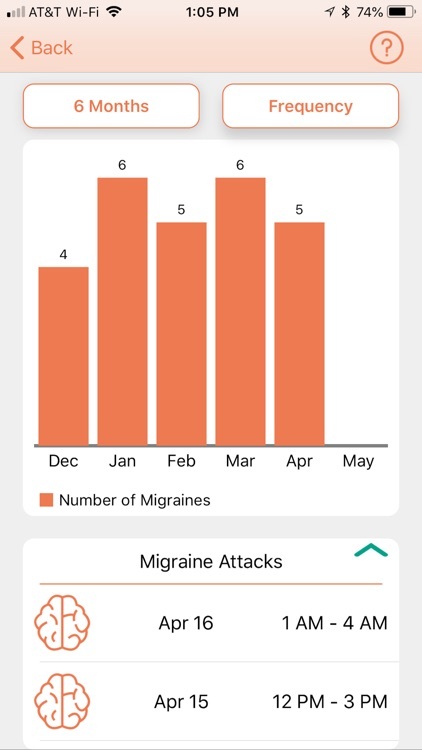 Migraine Alert predicts occurrence of your migraine attack so that you can stop it before it begins. 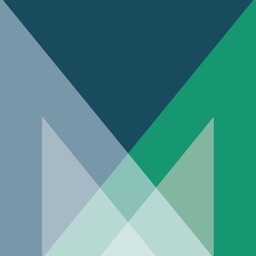 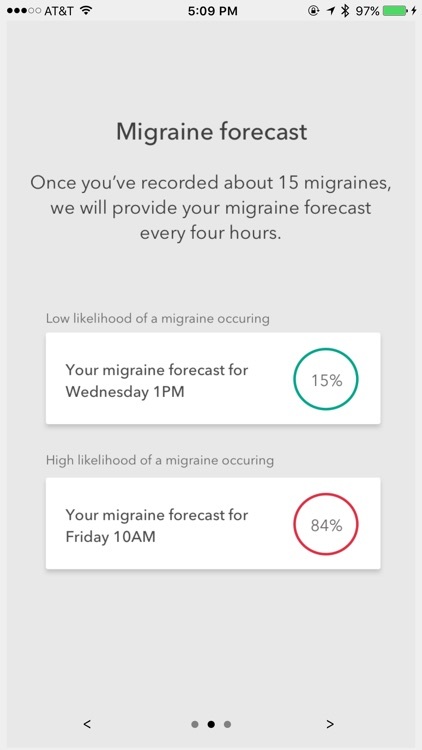 Migraine Alert’s data-science algorithms create your personalized migraine forecast based on your uncontrollable triggers, such as weather. For many people weather changes can prompt or accelerate a migraine initiated by other triggers. 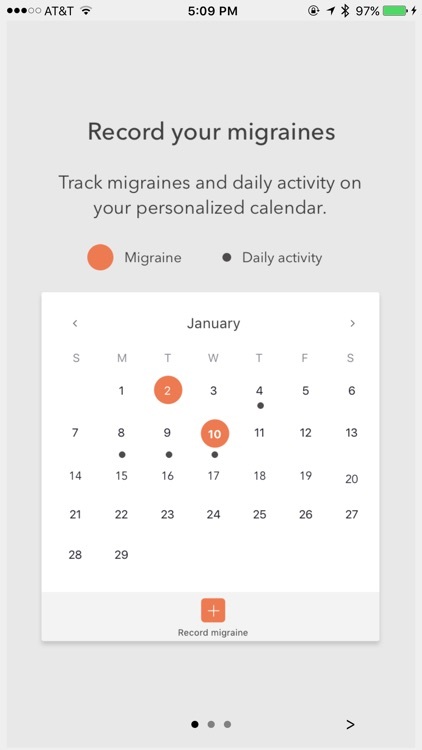 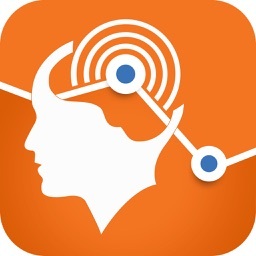 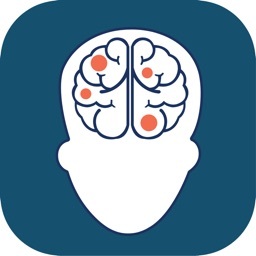 After you record about 15 migraines, the app presents you with a personalized migraine forecast multiple times a day. 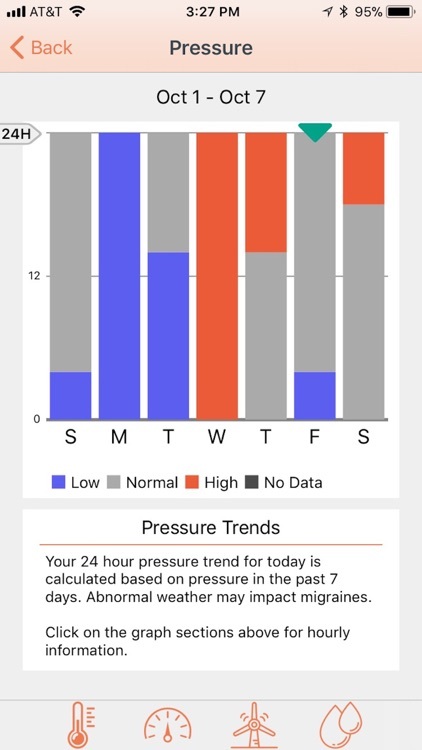 If your forecast is high, you can follow your doctor’s instructions to avoid it. 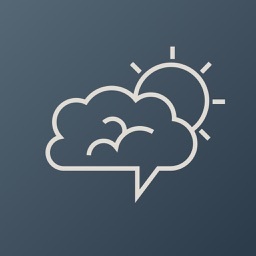 If your forecast is low, you can plan to enjoy your day. 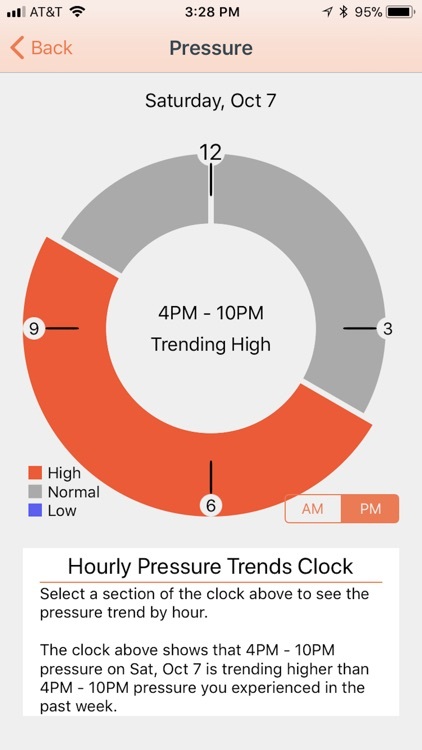 What a way to know in advance when your migraine is coming and do something to stop it. 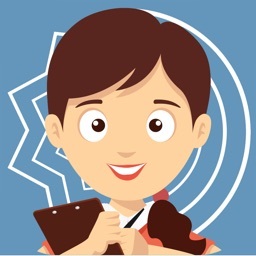 About Second Opinion Health, Inc.